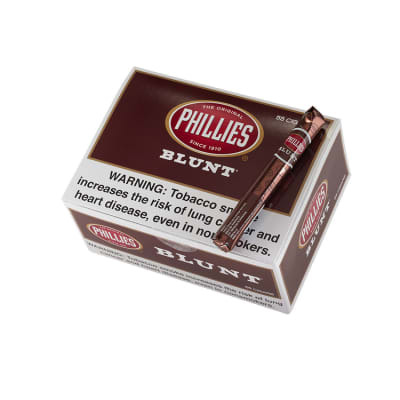 Phillies Blunt chocolate aroma cigars present one of the world's most classic Coronas with a delectable cocoa fragrance. 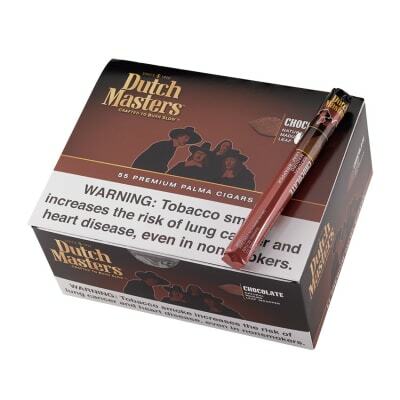 Machine-made for consistency, their mild tobacco flavor melds with rich chocolatey notes for an aromatic smoke that relaxes you with every puff. Order yours now. 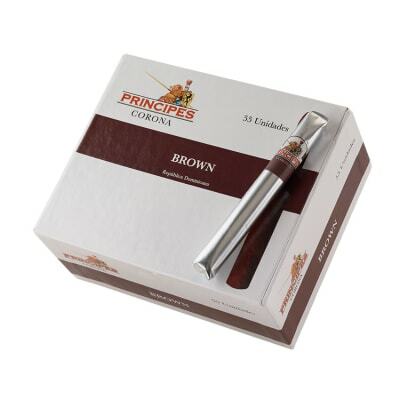 Phillies Blunt Chocolate cigars meld the earthy flavor of Honduran & Dominican tobacco with a rich, silky chocolatey flavor for a sweet, satisfying smoke with an aroma that will remind you of the old corner candy store. 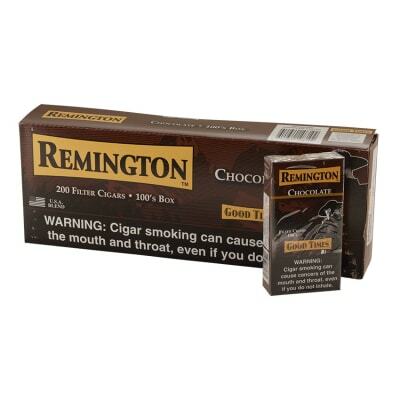 Order the pack shown here now with 10 packs of 5 cigars at the best prices.